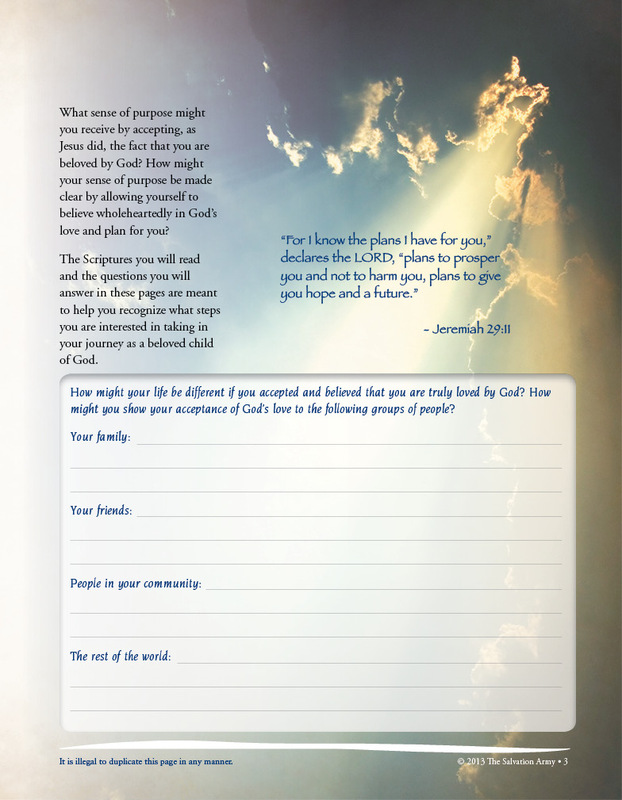 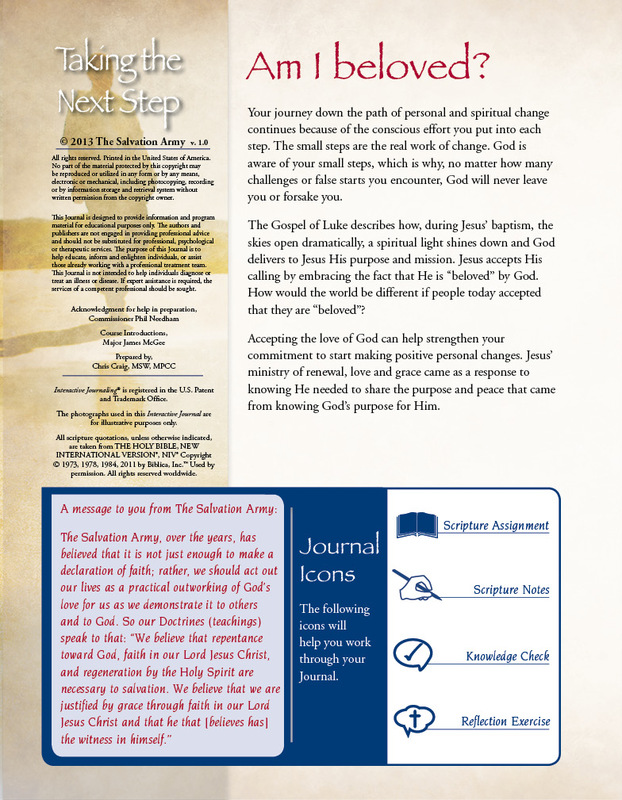 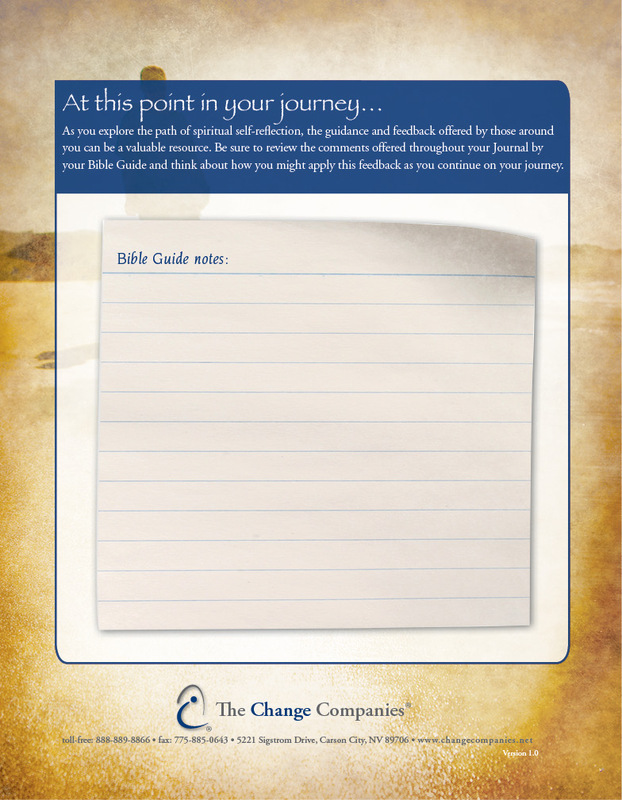 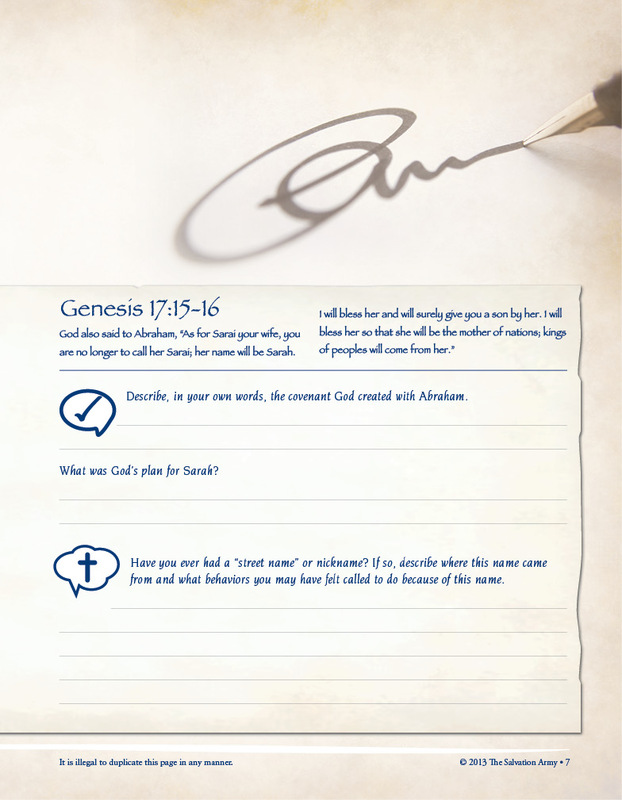 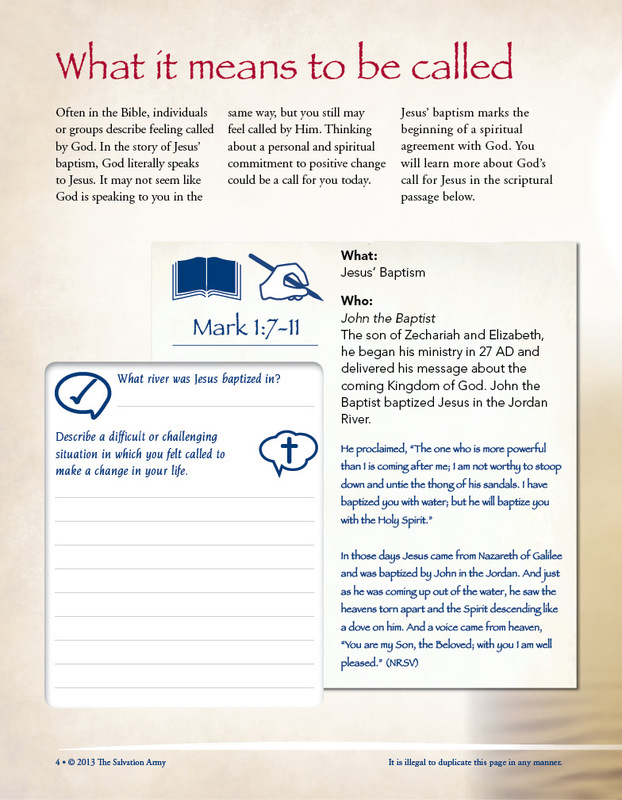 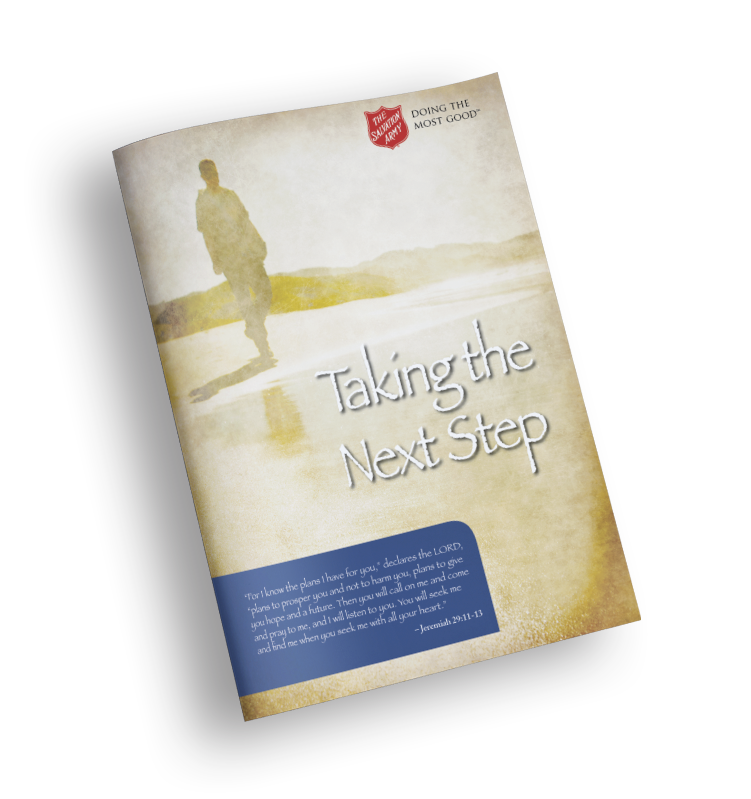 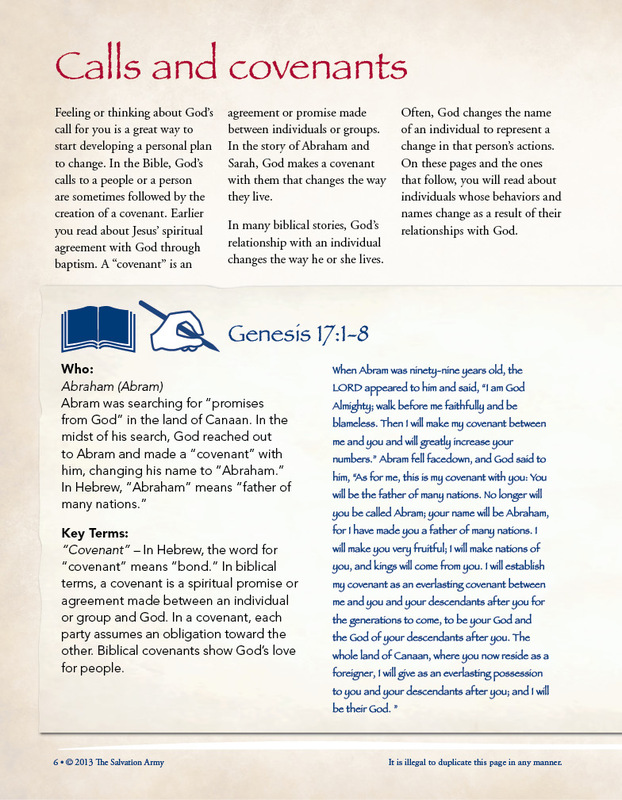 In this Journal, participants are given opportunities to look at their purpose as one of God's children. 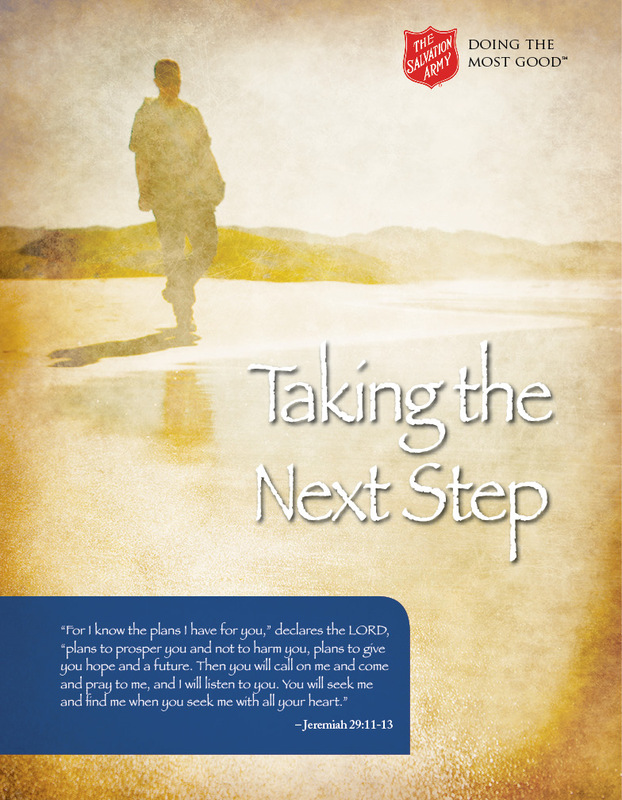 They focus on their strengths for making necessary changes to fulfill this purpose and recognize that, no matter what choices they have made, they are beloved in the eyes of God. 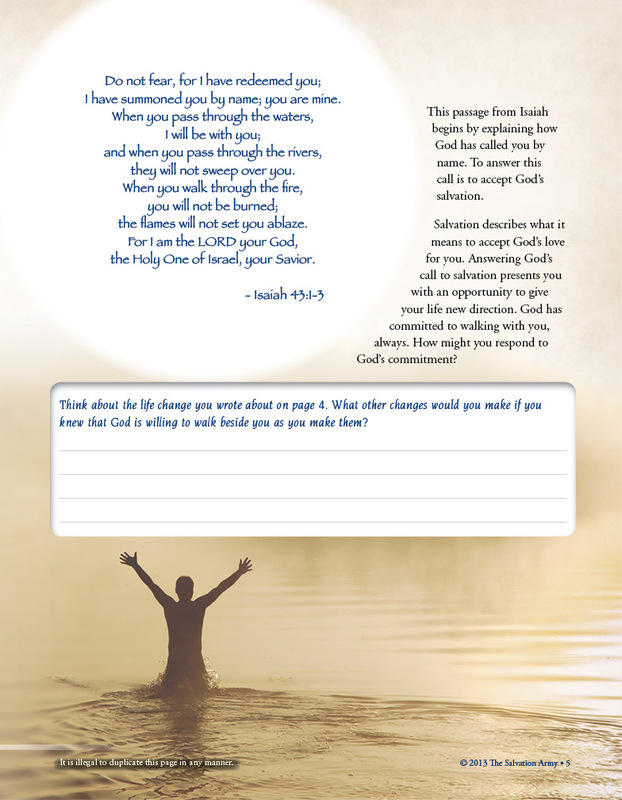 The conversion of Paul is used to illustrate how change can happen unexpectedly and, if change is accepted, it can lead to a strength never before imagined.